Shoulder Tendonitis (tenosynovitis) is described as pain and inflammation in the shoulder. This is a degenerative condition that affects any tendon that surrounds the shoulder joint. Shoulder tendonitis usually affects the tendons of rotator cuff, but it can also affect the biceps tendons and the triceps tendons. The word “tendonitis” can be defined as inflammation (-itis) in the tendon. Many health professionals know this condition as tendinopathy. 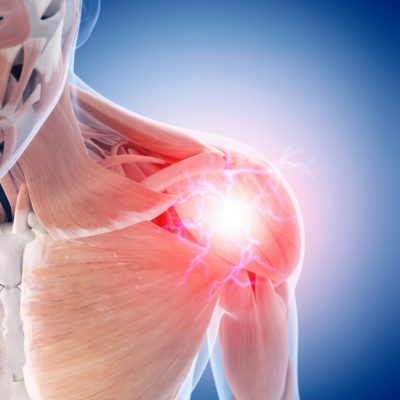 Shoulder tendonitis is a degenerative injury that is caused by repetitive motions and overuse. This condition may worsen by poor posture or muscle imbalances in the shoulder that apply more pressure to the muscles and tendon in the shoulder. 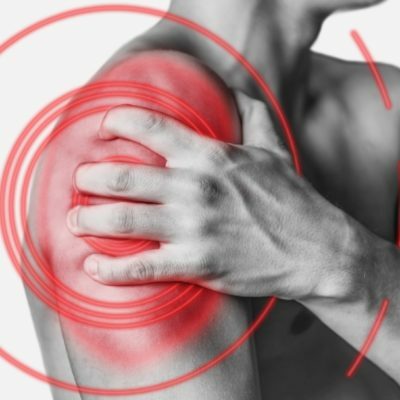 Shoulder tendonitis is fairly common in people who use their shoulder in the same motion repeatedly such as baseball players, football players, weight lifters, and swimmers. Also, people who work with their hands above their head for long periods of time such as carpenters or electricians may also develop shoulder tendonitis.